Bo has been a REALTOR® since 2000. He is a consistent top producer who joined Century 21 Assurance Realty Ltd in 2005, after several successful years with another real estate company. In 2003, Bo formed the “Bo Knows Homes Team” and in 2016, this was successfully partnered with the “Desrosiers Cook Team” to form the “Superteam” known as the “Bo Knows Homes Desrosiers Cook Team” with 4 top producing Real Estate Agents and one amazing assistant, Robyn Muccillo. In 2018, Bo branched out to build the “Bo Knows Homes Team” even further and to ensure all their clients receive the best possible personal service. 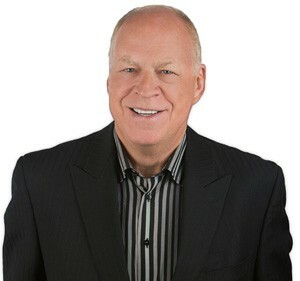 Since joining the real estate industry, Bo has won awards for sales performance, both as an individual but more importantly as a member of a team that combined the experiences of team members to provide seamless service to all his clients, proving that “the whole client experience is more than the sum of its parts”. Each team member brings different skills and talents, so that our clients can always be assured of the best customer experience in the business. Bo has always believed in providing a client-focused service to all parts of a real estate transaction, whether it is in providing the best marketing and selling systems in the business for the seller, or ensuring that a buyer knows everything they need to know about the market and the properties the view to make an intelligent decision and find the property that is best for them. Whether it is representing a seller or a buyer, Bo brings years of negotiating experience to the table. He believes that if he and his partners do everything they can to represent the best interests of their clients, at all times, the buying or selling experience will be stress-free, pleasant, successful and trouble-free. Special Award for 10 consecutive years, Top Producing Team for Century 21 in the Central Okanagan, 2005 to 2014 and ten consecutive years of Team Centurion or better production. Prior to his real estate career, some of his experience included over 20 years in the survey and engineering equipment business, in roles as Sales Manager, Vice President of two companies, and Chief Marketing Officer. He also spent 1 year as General Manager of a Software Company. Bo received his Business Administration Diploma from Vancouver City College, and studied Commerce and Economics at Simon Fraser University. Bo can put this experience to use in assisting his clients, both buying and selling homes. As someone who moved here from Vancouver, he also understands the interests and requirements of others who choose to move to the Okanagan and the concerns and changes they may encounter. This also helps him see market trends more globally and assist Sellers in marketing their properties in other areas. Bo’s passions include golfing the many beautiful courses in the Okanagan, skiing at Big White and other area resorts, and collecting local wine from the multitude of stellar Okanagan wineries. He has travelled all over the world. Bo’s Father was Polish, and his Mother English. They lived in Paraguay when Bo was a young child, so his first language was Spanish! 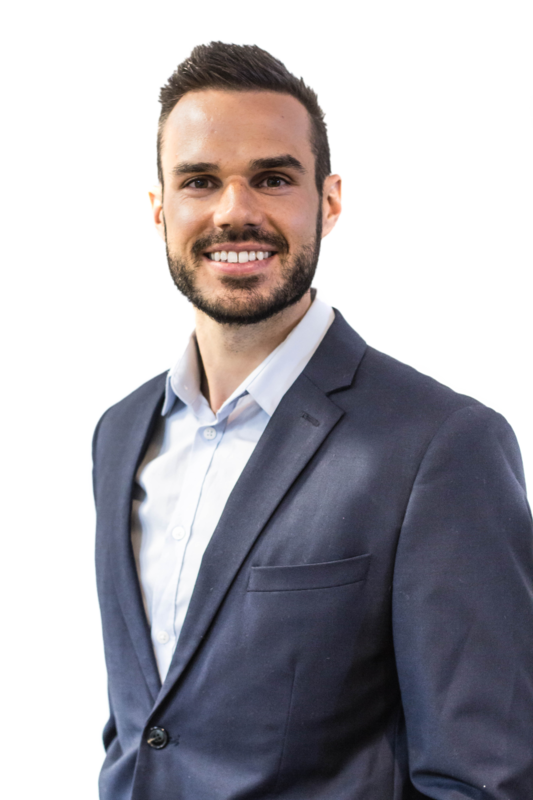 He is also active in the community with the Kelowna Downtown Rotary Club, the Okanagan Business Excellence group of business professionals and the Chamber of Commerce. Bo has been involved in donating to and fundraising for several charitable institutions, including the Okanagan Food Bank, Easter Seals Kids Camps, the Salvation Army. He is a Major Donor for Rotary International.